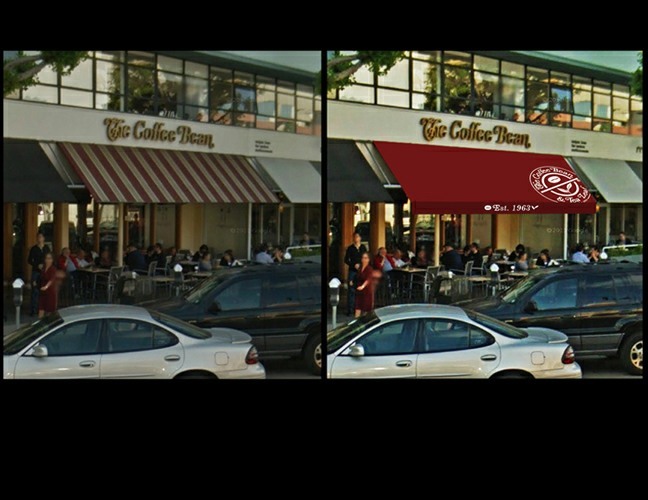 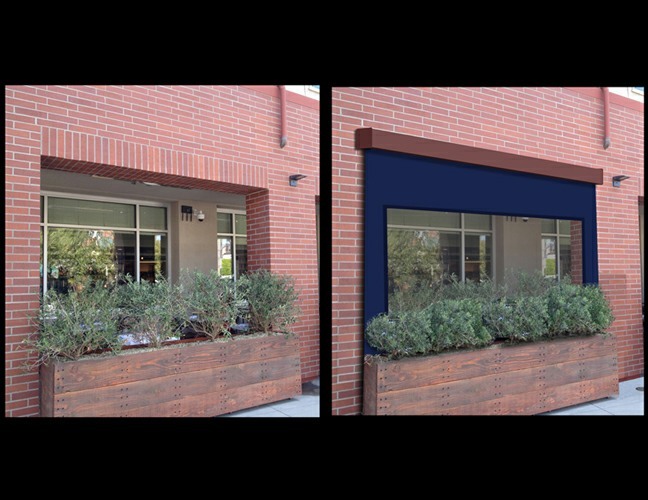 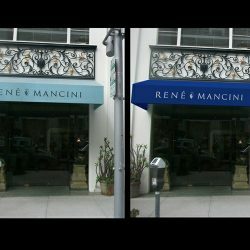 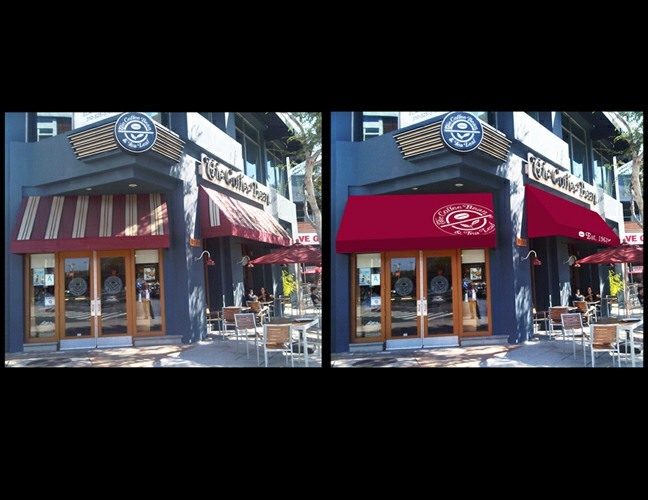 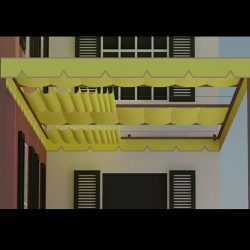 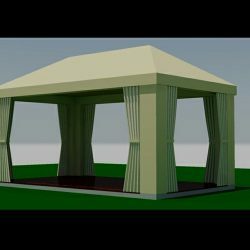 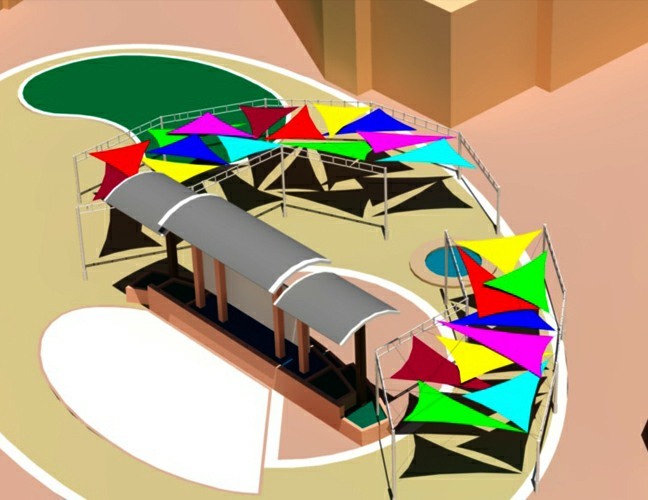 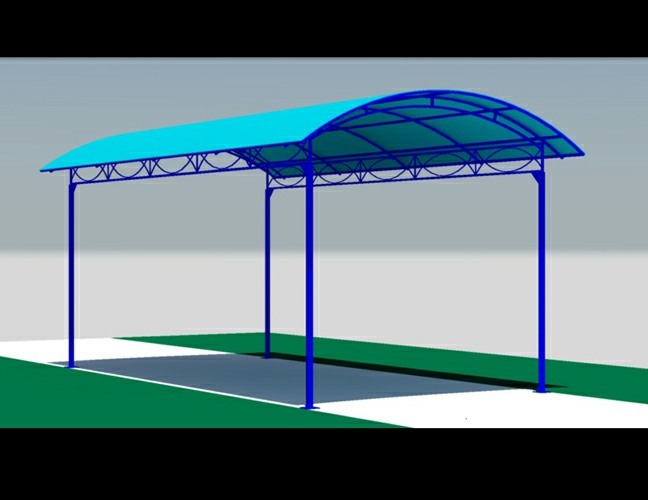 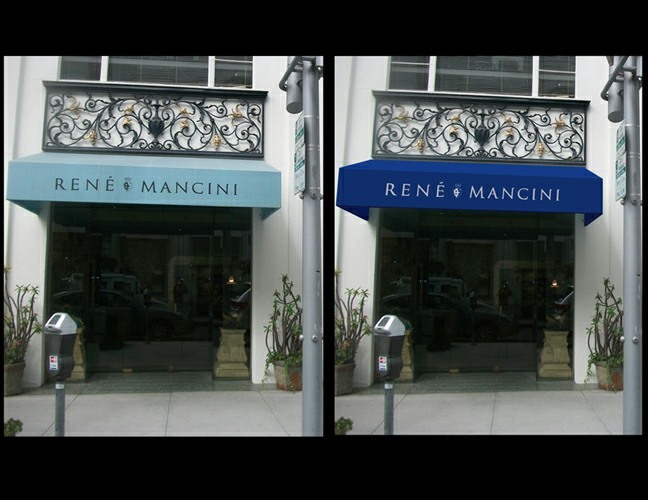 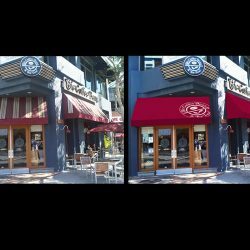 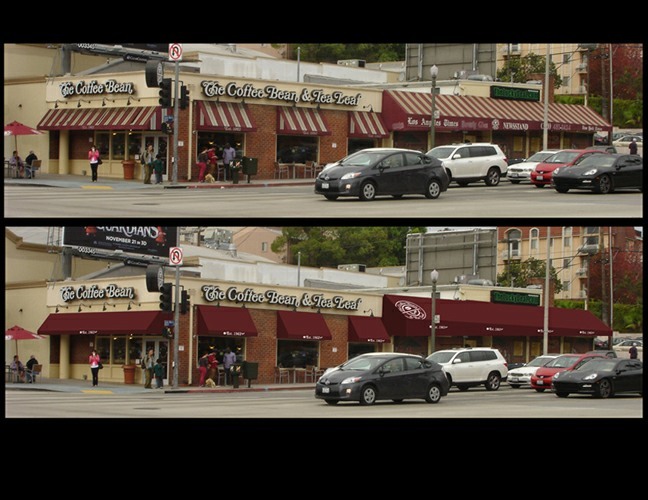 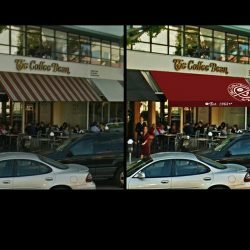 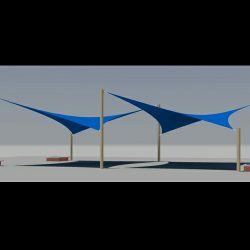 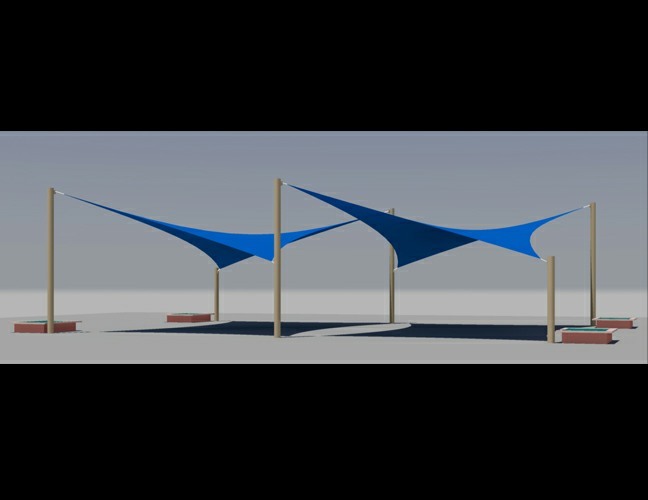 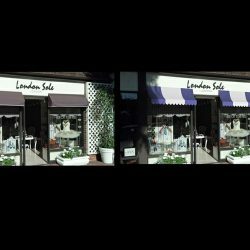 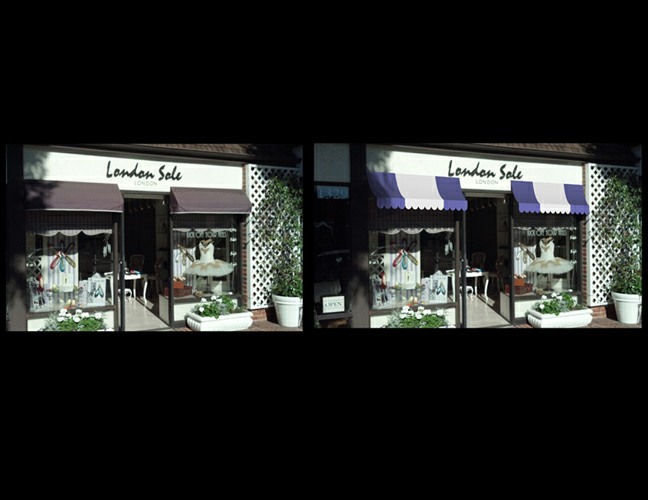 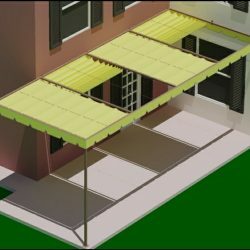 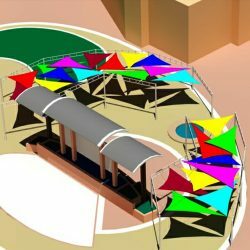 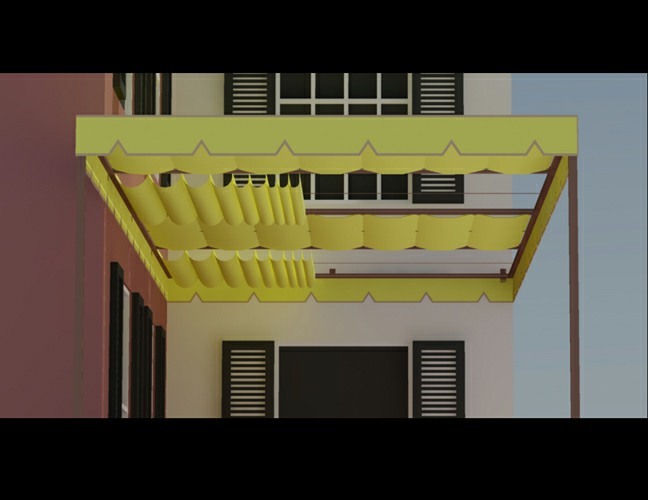 Want to get an idea of what your custom awning, canopy, or sail panel will look like? 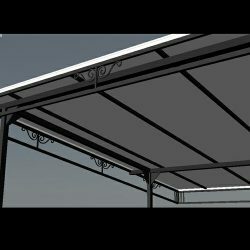 The experts at Van Nuys Awning Co.® can show you exactly what your custom project will look like. 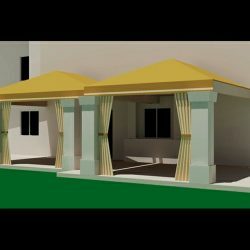 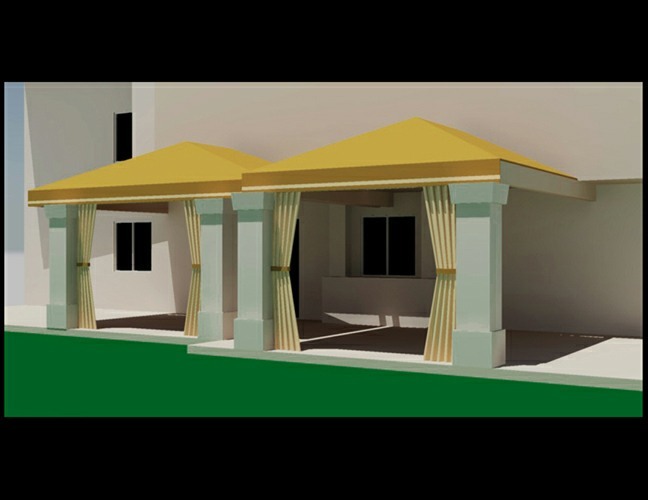 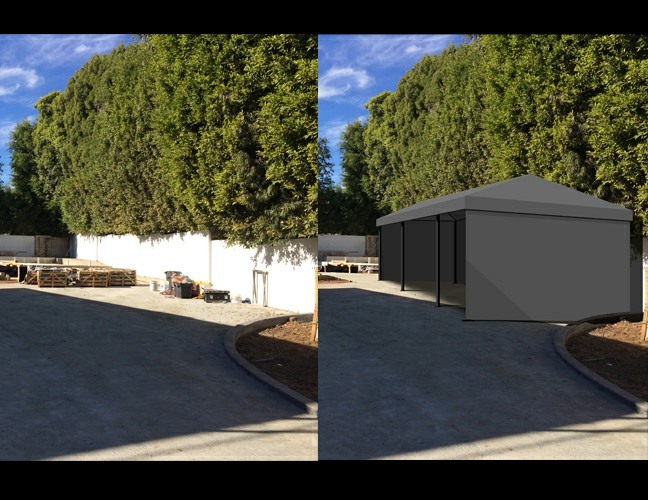 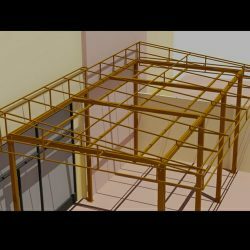 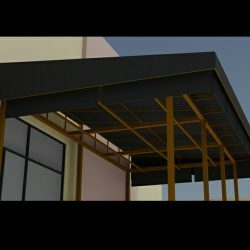 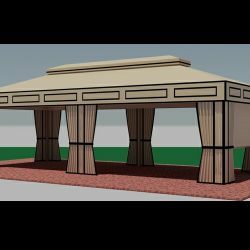 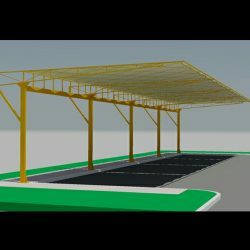 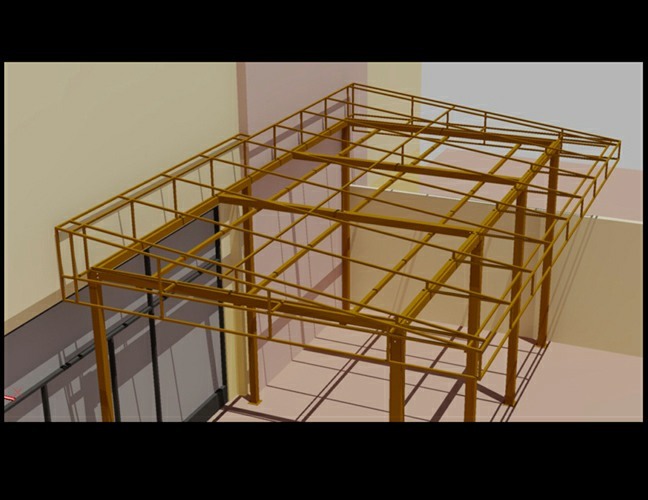 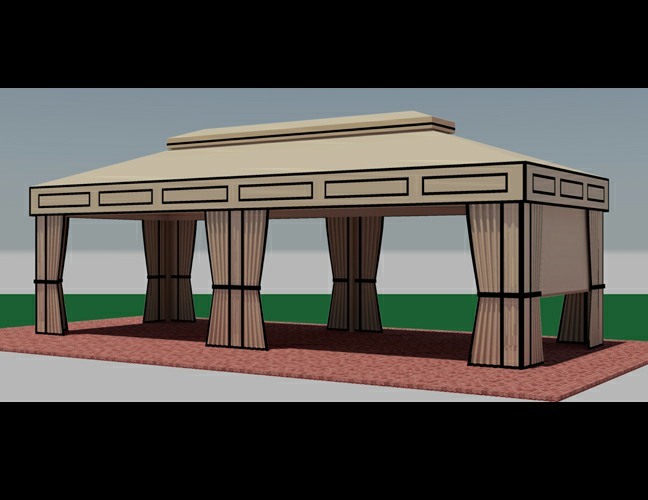 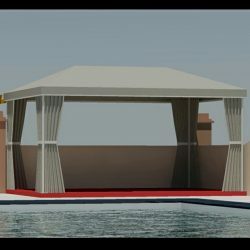 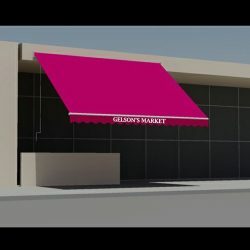 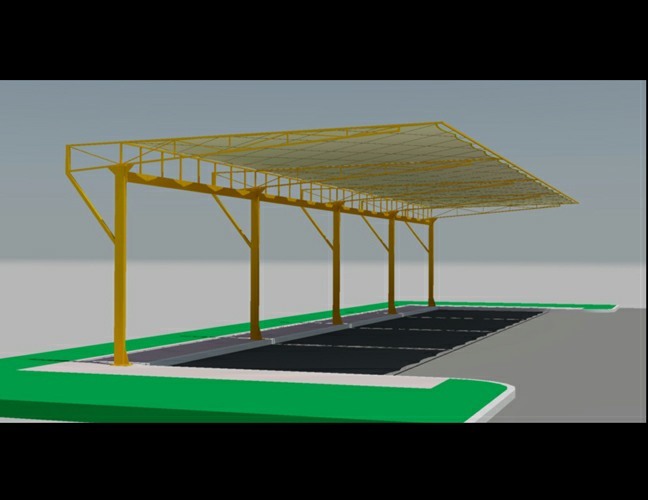 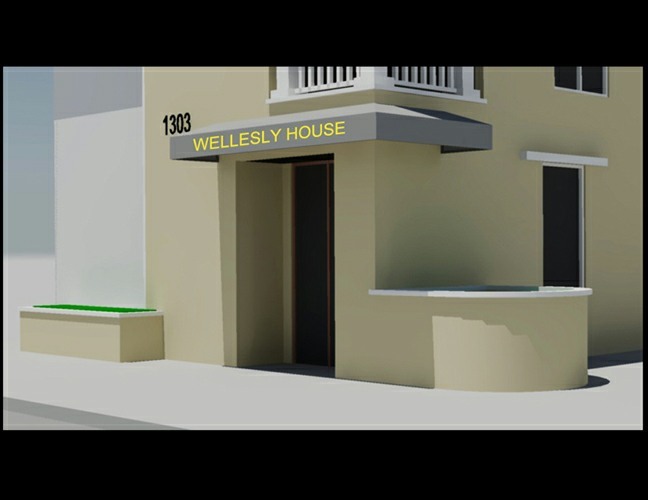 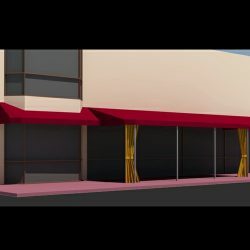 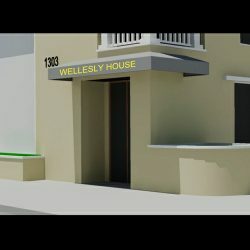 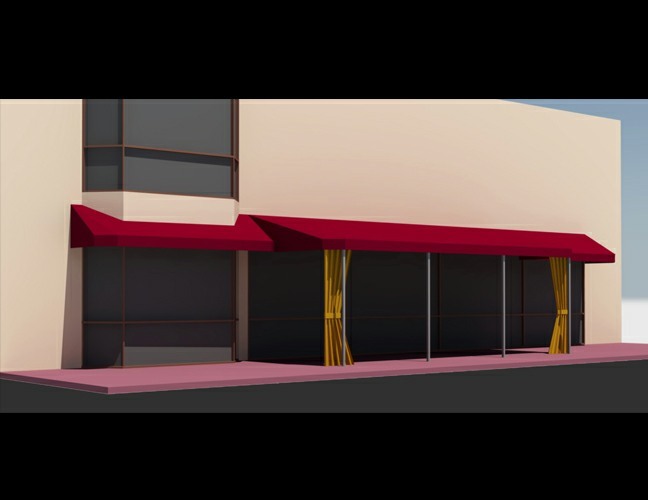 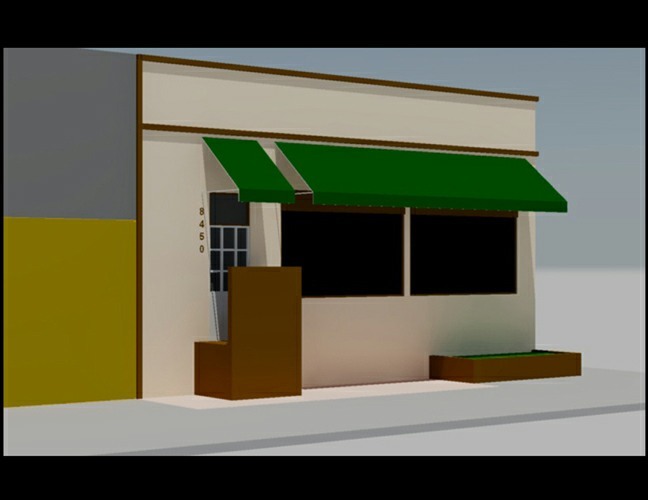 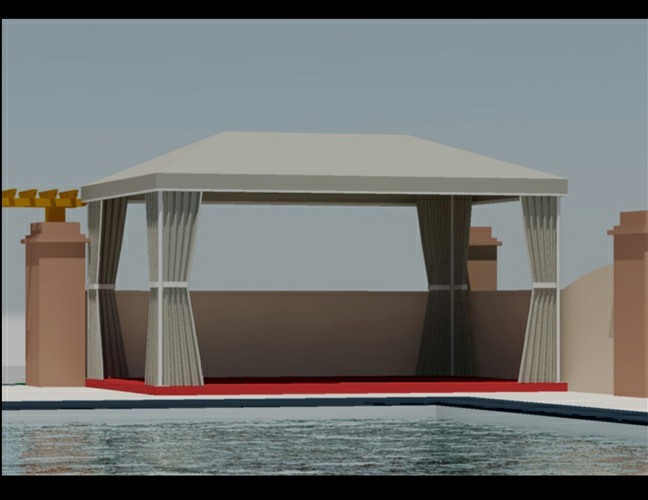 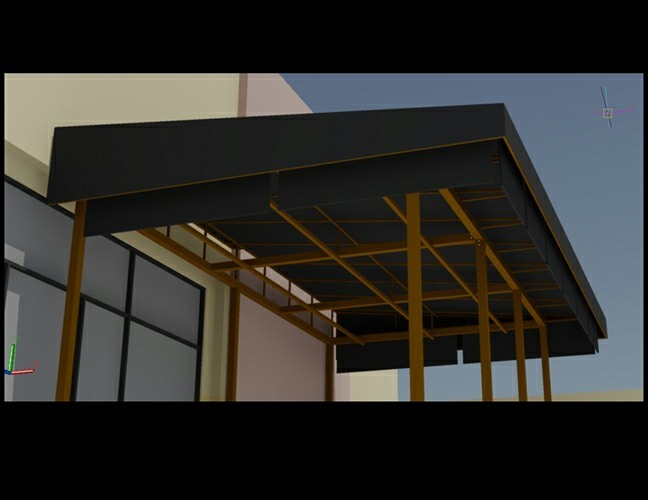 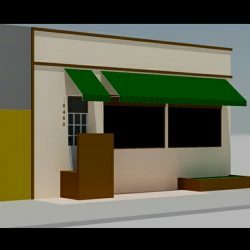 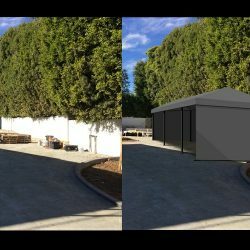 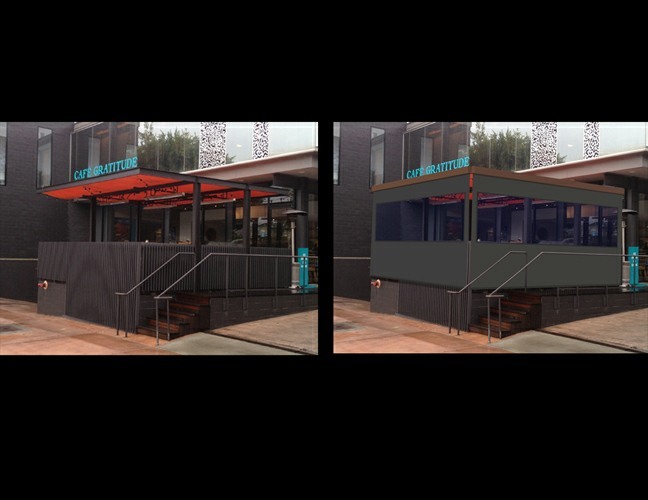 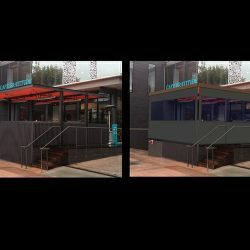 Our talented designers can create a realistic, 3D rendering of your project, and show you exactly what it would look like in your storefront, backyard, pool area, or anywhere else you’d like. 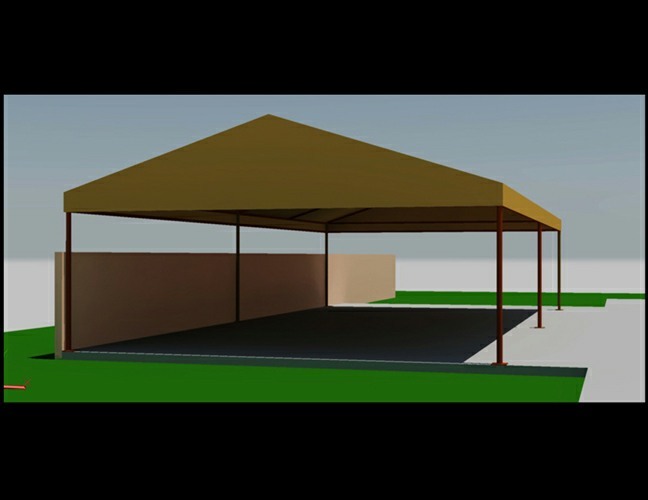 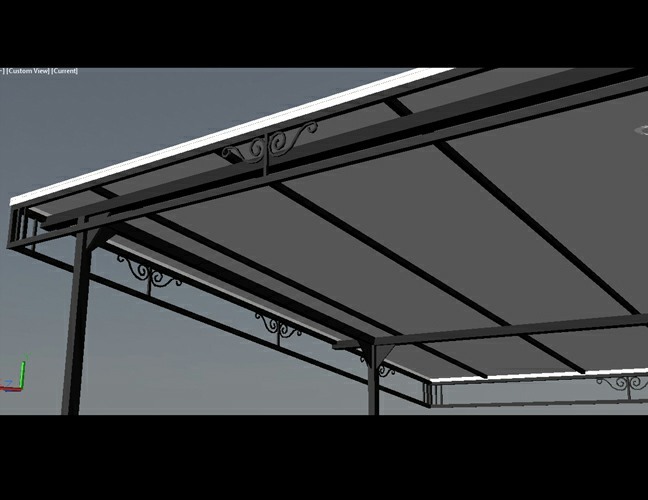 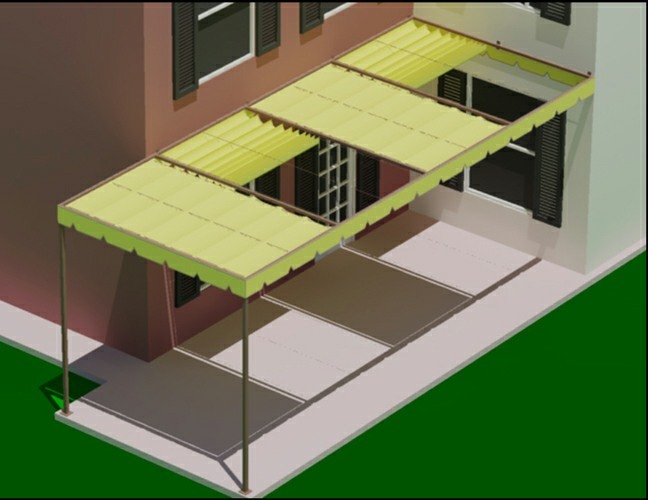 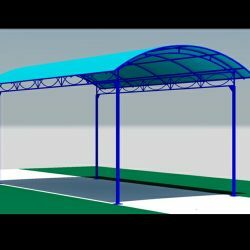 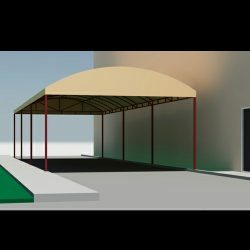 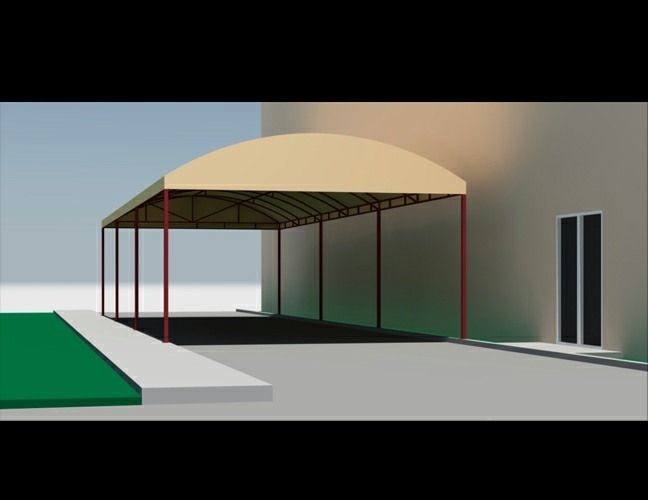 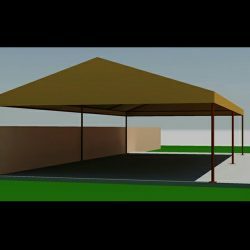 Unlike other awning companies, we want you to know exactly what you’re getting before we even start building. 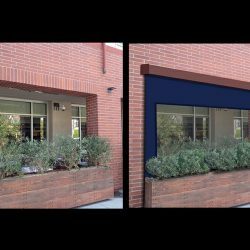 We want to be as transparent as possible to not only give you peace of mind, but also to help show you that your idea was a hit all along. 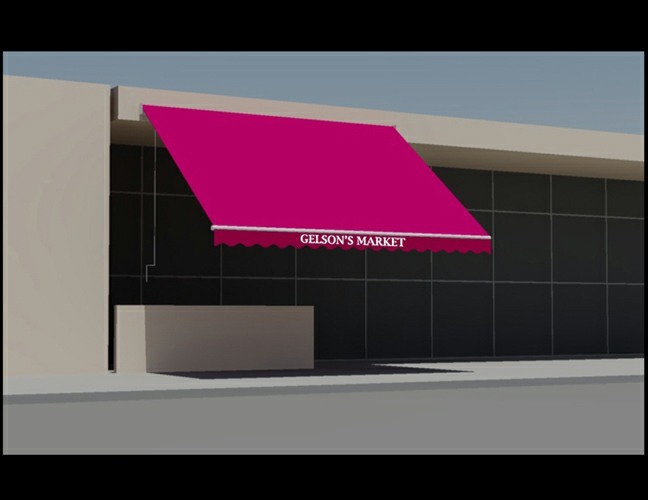 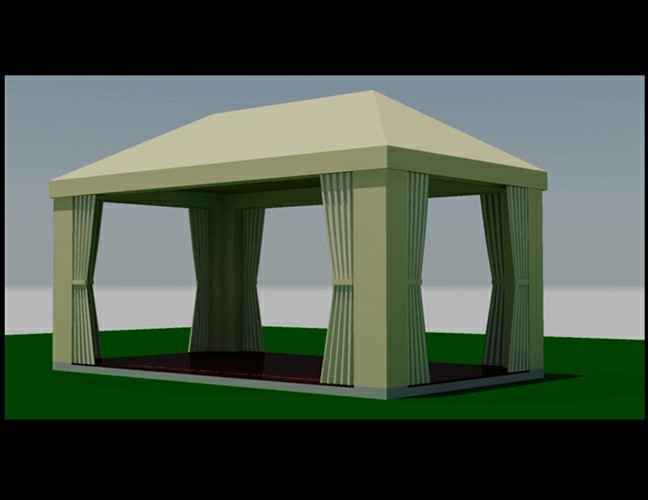 View some renderings we’ve done for previous clients to see exactly what we can make for you. 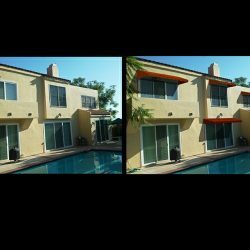 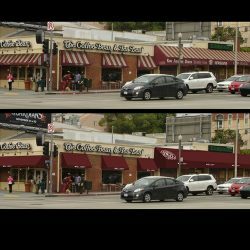 We’ve serviced the Van Nuys area for over 100 years, and in that time there isn’t a project that we haven’t been able to complete. 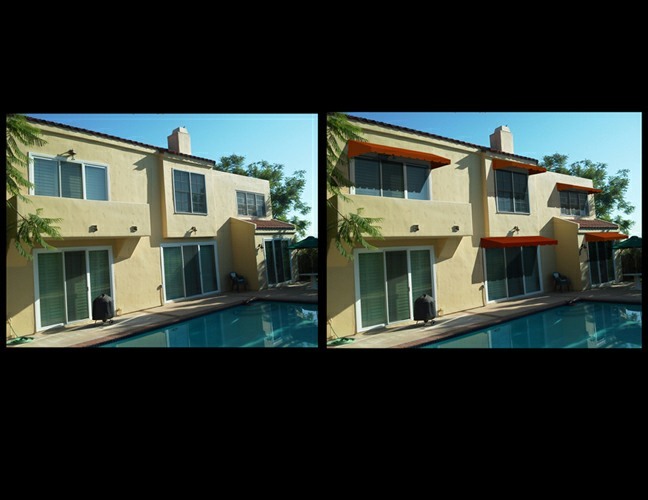 Contact us today to answer any questions or to get the ball rolling on your next custom project.